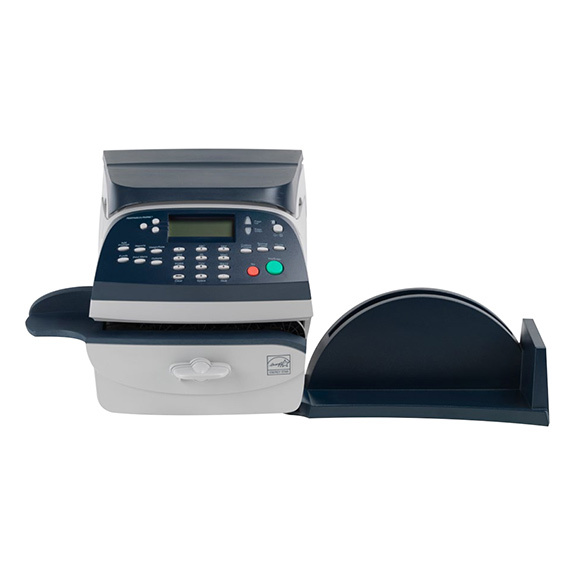 Smart, quiet and efficient, the Pitney Bowes DM160 Smart Meter Mailing System is the perfect franking machine for small businesses, and one certain to put you ahead of competitors. Handle mail up to 9.5mm thick and use the integrated weighing platform to accurately weigh larger items of up to 2.5kg. 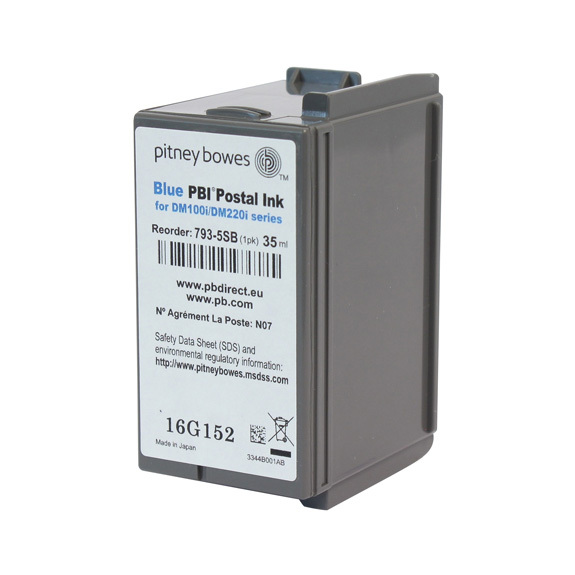 Easy operation, accurate tracking and reporting, and simple mail management come as standard with the Pitney Bowes DM160 Smart Meter Mailing System.